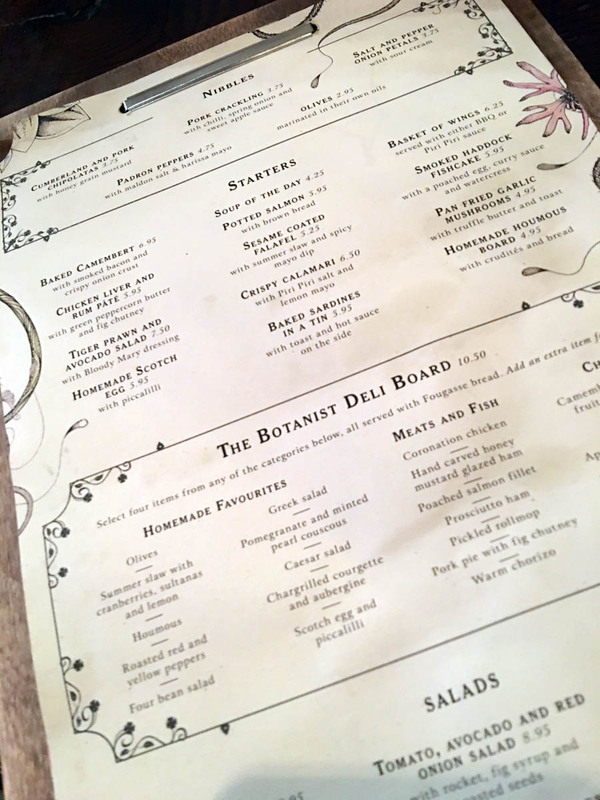 Tucked away in central Birmingham is an absolute gem of a restaurant, the Botanist is located on Temple Street and Birmingham are lucky enough to hold one of only nine Botanist restaurants in the UK. 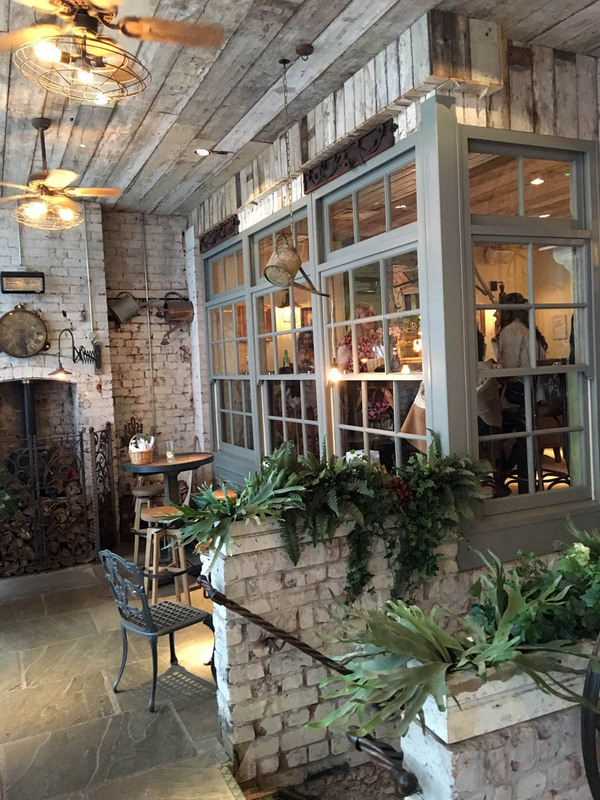 After opening last year, it’s a fresh take on the popular quirky cocktail bars currently in high demand. 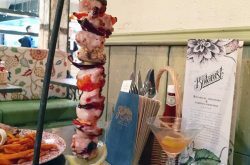 With a stunning selection of cocktails on offer and an extensive food menu, the Botanist is the perfect location for both casual and celebratory nights out. 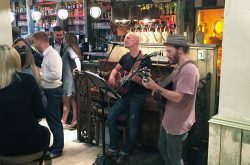 I turned up on a Thursday evening and the place was absolutely buzzing and bursting with people. 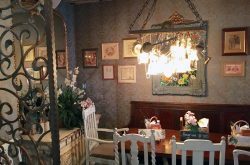 The restaurant itself has a whimsical setting with a garden inspired theme, all very open and airy, it is beautifully decorated with flowers and plants. 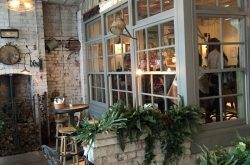 The cocktail menu is what makes the Botanist highly appealing, with innovative cocktails served in creative ways, each cocktail is delicately designed and utterly instagramable – with cocktails served in watering cans and flower pots. 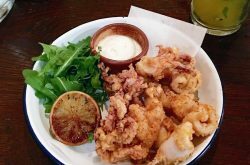 There are a multitude of cocktails on offer, with twists on the classics and new exciting modernised drinks. 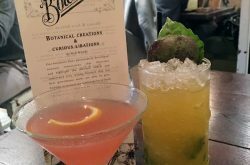 With flowery theme submerged with plenty of fruit, after much consideration I settled for a Passionfruit and Blueberry Martini and my friend went for a Passionfruit and Basil Crush – they were so good we had two. 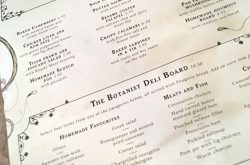 The menu itself I’d describe as home comfort food with a breath of fresh air. There is an array of choice but not so much that you are stuck trying to decide for hours. 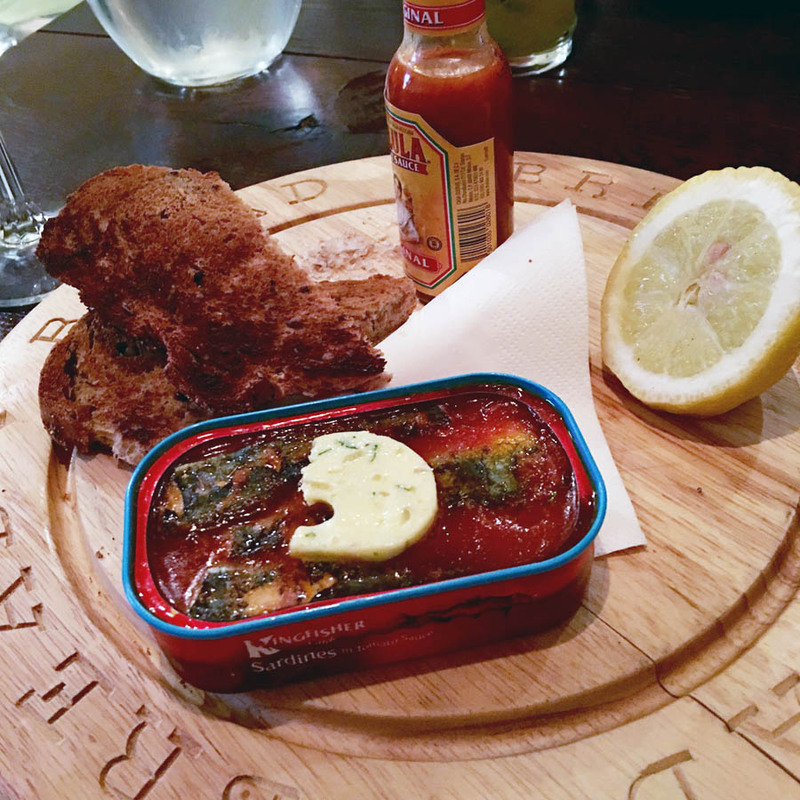 To start I was enticed by their fish based starters, I ordered the sardines which came prepared with a garlic butter and two slices of wholegrain toast, with a side of hot sauce. 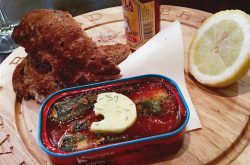 My starter was served in conjunction with the ‘outdoors’ theme, with the sardines served on a board in an actual sardine’s tin. 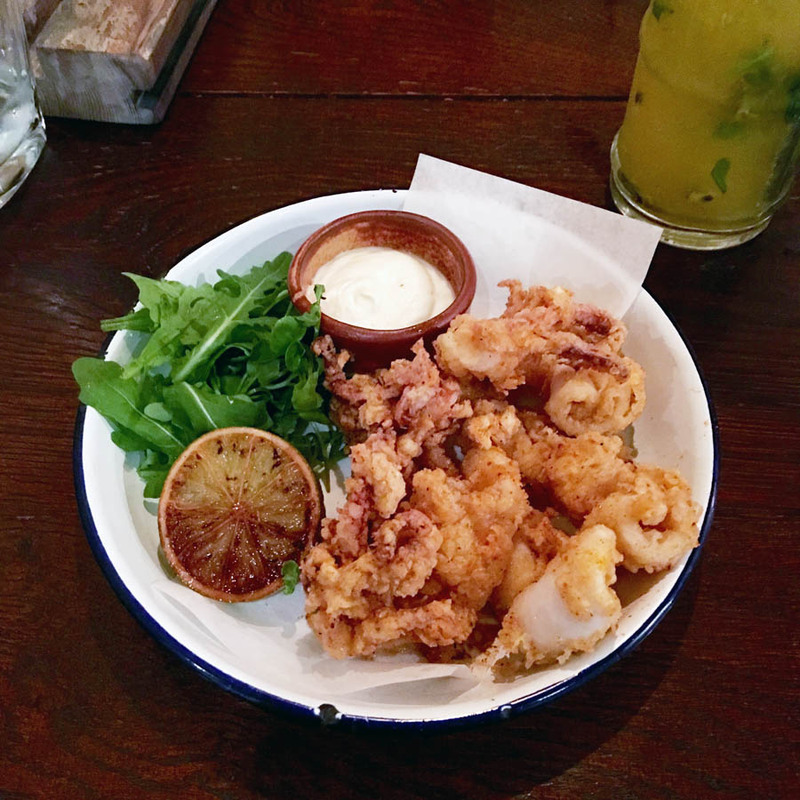 We demolished the calamari which was cooked exquisitely in piri-piri salt, with a side of lemon mayonnaise. I struggled to choose a main course but after walking in and seeing the delicious-looking hanging kebabs – I couldn’t resist. With three different meats available I went for the chicken which arrived hanging in amongst a variety of vegetables. 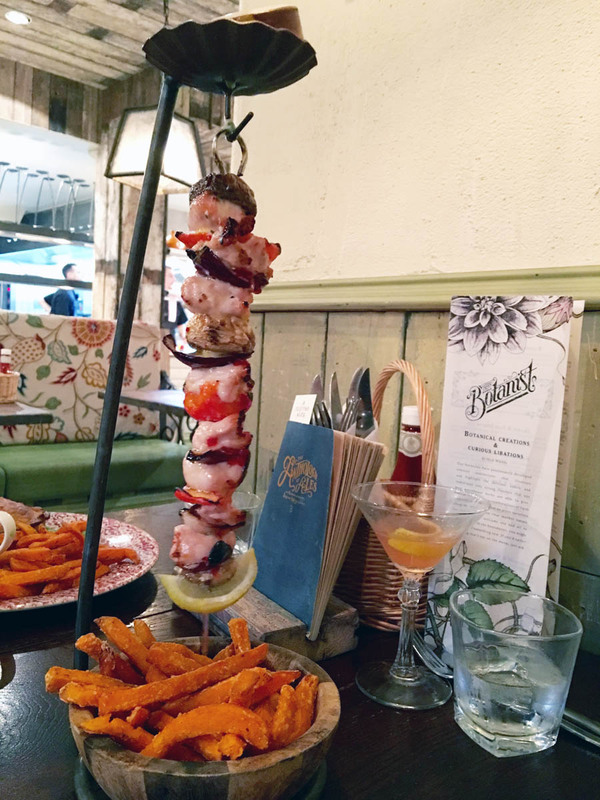 Served with delicious sweet potato fries, the hanging contraption held a pot of garlic butter which poured down a hole at the top of the skewer, smothering the kebab in flavours. 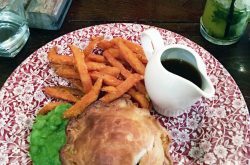 We also ordered a homemade chicken and chorizo pie which was bursting with fresh seasoning and served with hearty portion of fries, peas and covered in gravy. 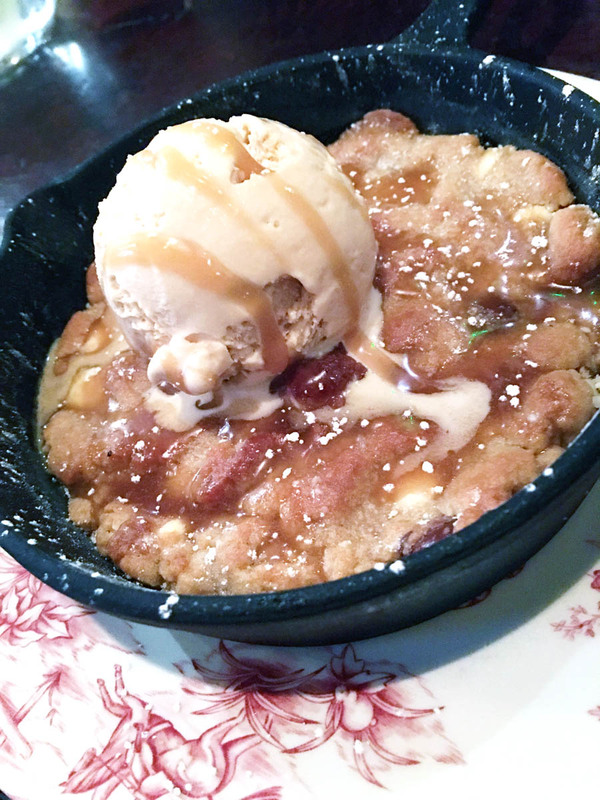 Caramel Cookies & Live Music Boogie! 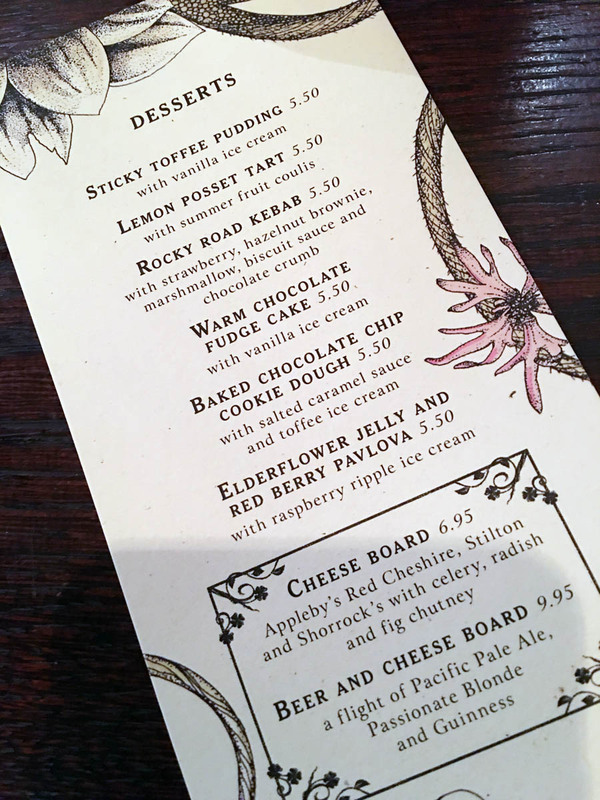 Despite the impressive first courses, the desserts are utterly divine. 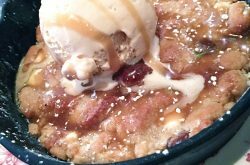 After turning our waiter away twice due to needing more time to decide, we both settled on the baked salted caramel cookie dough topped with salted caramel ice cream. 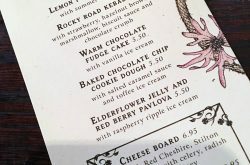 A popular dessert that is usually served as a chocolate cookie, but the Botanist’s salted caramel variation has mastered the balance between just the right amount of sweetness and the oozing salted caramel, it tasted a little bit like heaven. 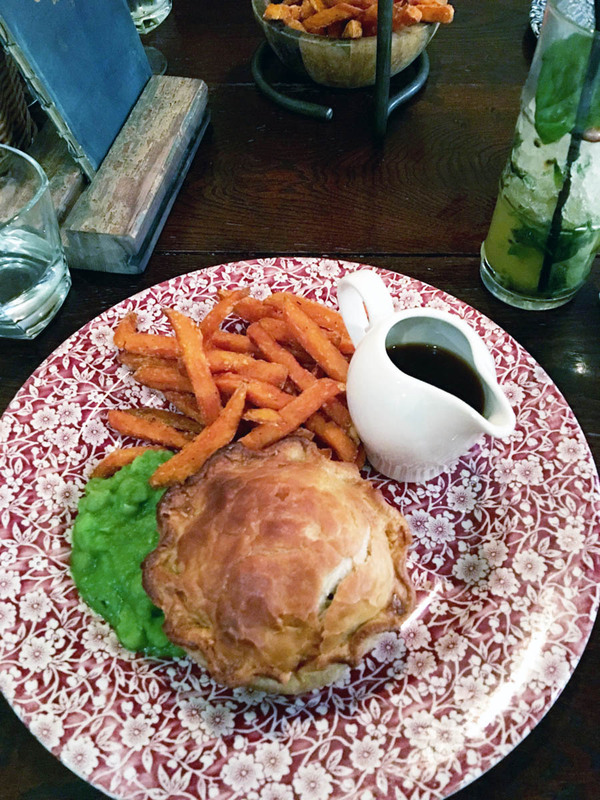 The Botanist is vibrant with stylish surroundings which are ideal for summer. 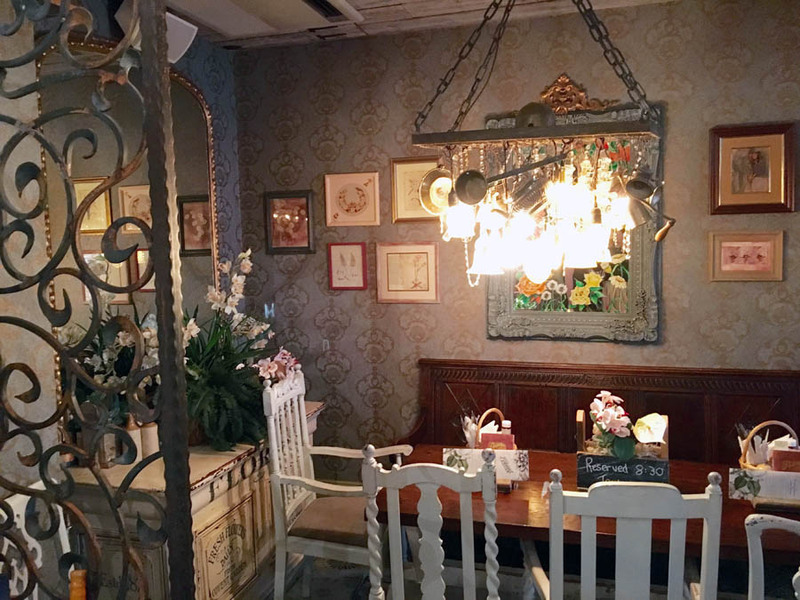 With a light and airy feel it creates a relaxing atmosphere for sipping on the delectable cocktails. 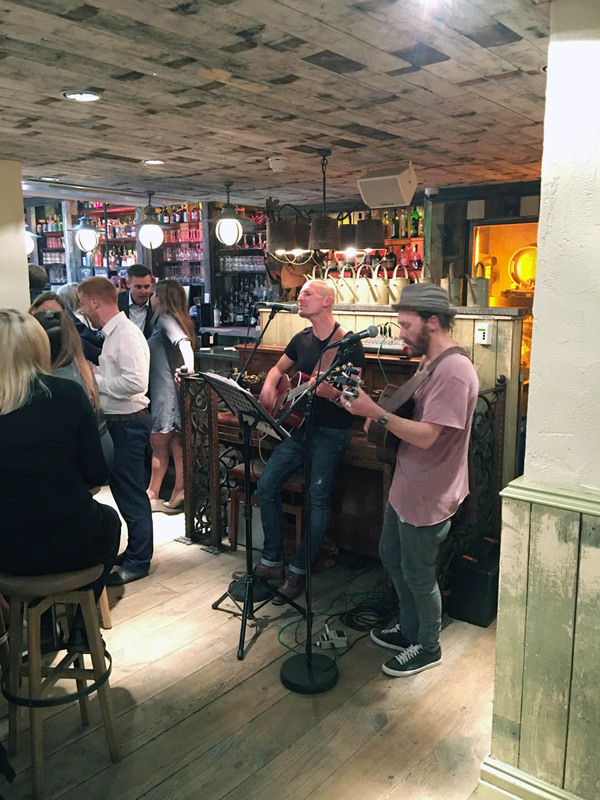 Adding to ambience is live music, a mixture of cool current tunes and iconic classics, which take place at the Botanist each evening. We were lucky enough to listen to two guys who sang with their guitars and performed with impressive harmonies. We were handed a song list and a sheet to fill in to request a song which was a lovely touch. 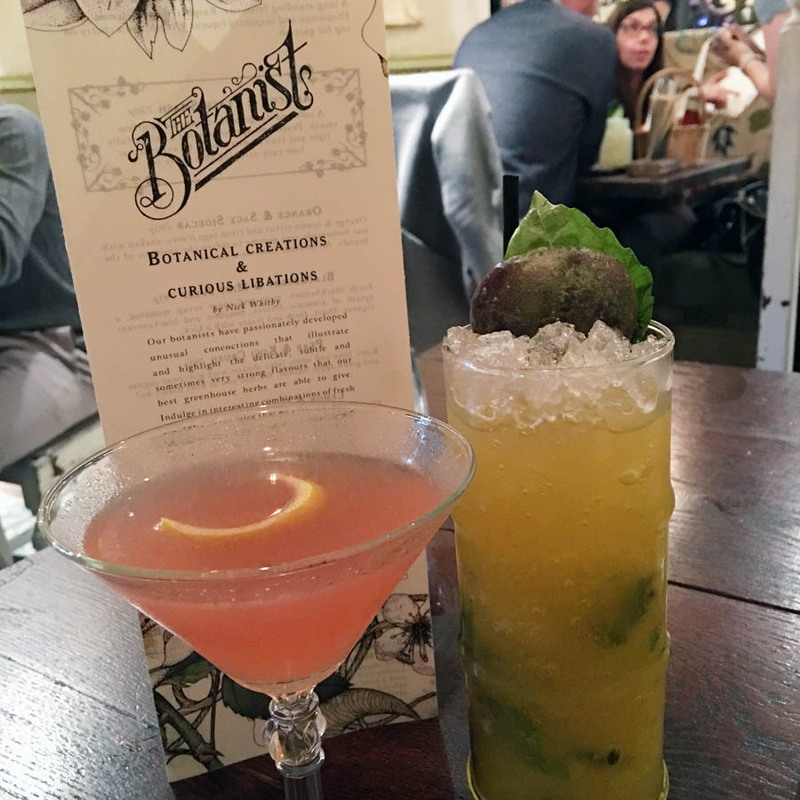 If you’re looking for somewhere to have classy cocktails or a succulent meal out, the Botanist provides it all with a ravishing aesthetic and relaxed setting.